STEC outdoor power equipment is proud to be your KIOTI tractor dealer. Since the first KIOTI tractor was introduced in the U.S. in 1986, KIOTI has aligned itself among the nation’s leading tractor brands. KIOTI remains steadfastly committed to the advancement and growth of tractor technology, value and service. And in this quest, KIOTI knows its success will always depend on two things: putting our customers first and believing in the power of teamwork. KIOTI is dedicated to providing quality with marketplace staying power and is committed to listening to our customers and providing the high quality products their jobs demand. They are devoted to building an outstanding dealer network and supplying those dealers with quality parts, training and responsive service. 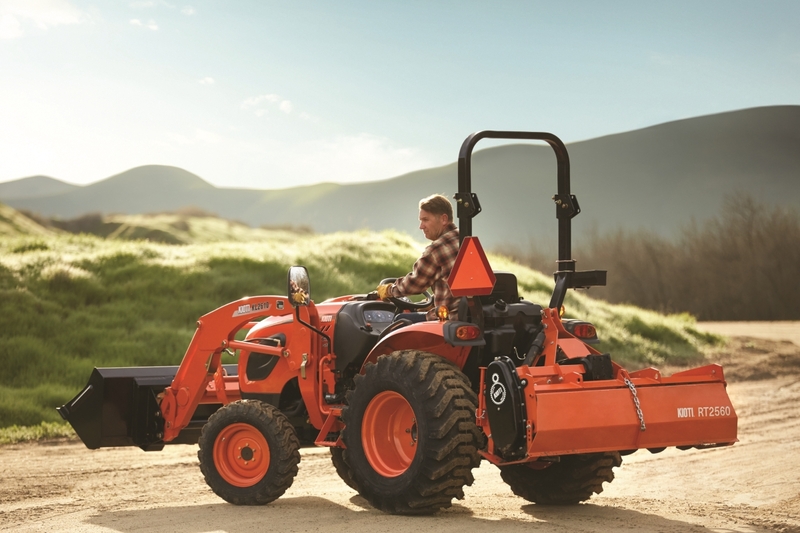 With our outstanding reputation for quality and service, KIOTI has the perfect tractor for you! Click on the pictures below for more information or feel free to contact us by phone at (864) 225-3666 our by using or convenient contact form.